Take the family on a trip of a lifetime to experience the truly extraordinary Galapagos islands, a paradise for animal lovers, conservationists and adventurers. Marvel at the spectacular scenery of the archipelago and observe its remarkable wildlife at close quarters. 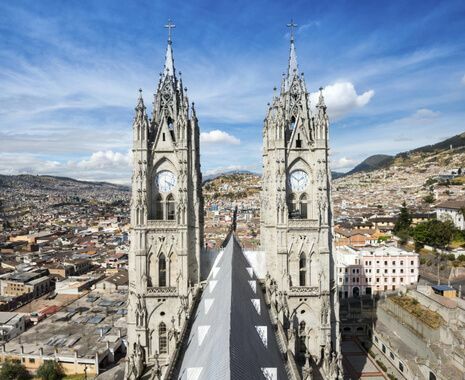 Combine this with a visit to mainland Ecuador and Quito, the second highest capital in South America, and spend the night in Guayaquil, on the banks of the Guayas river. 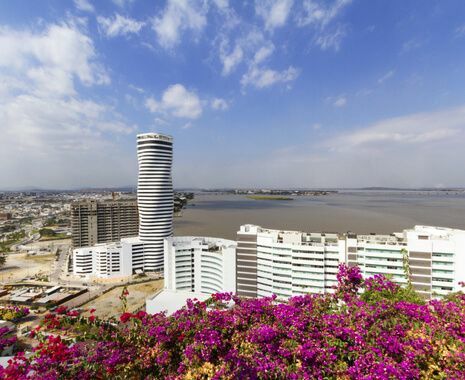 Fly to Guayaquil and transfer to the Wyndham for 1 night. 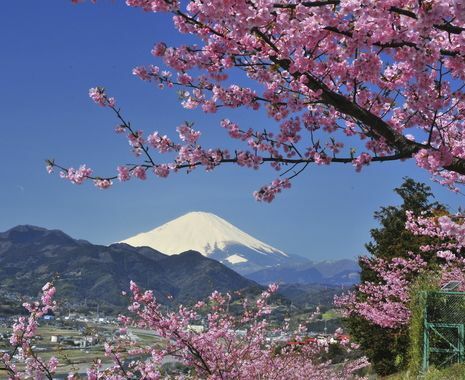 This tour is based in 4- and 5-star accommodation in Standard rooms, unless specified otherwise in the itinerary. 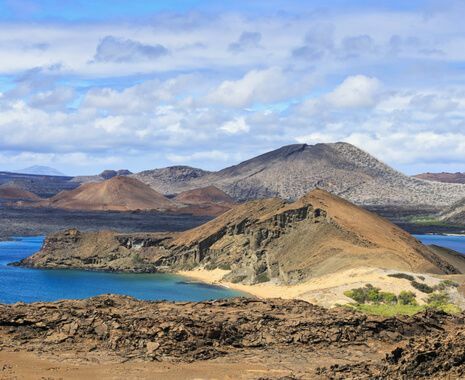 This land- based Galapagos itinerary can be further modified to combine a stay at the Finch Bay Eco Hotel (2 or 3 nights) with a 4-night cruise around the islands on a first class expedition vessel. Please enquire for further details.